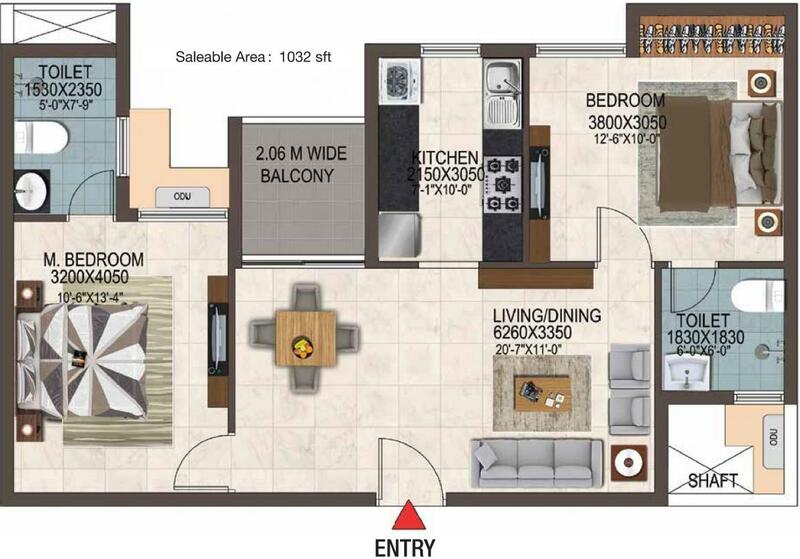 1032.00 sqft. - 1626.00 sqft. Casagrand Savoye is an excellent address where you will always feel pure and on top of the world. It has been built by Casagrand Builders. The superbly designed apartments and chic living will bring your family cheer that lasts forever. 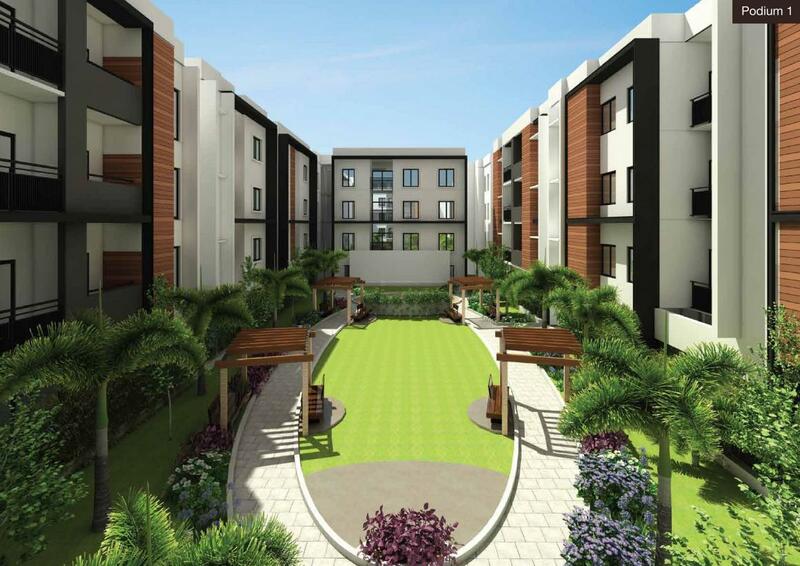 It is a project which has been constructed splendidly located in the calm atmosphere of Karapakkam Taluk in Chennai. 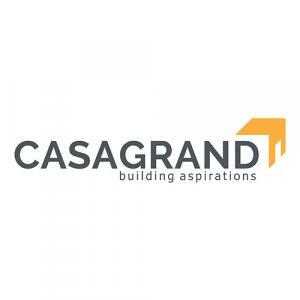 The project is brought to you by the well-known construction house of Casagrand Builders. Comprising of 2 and 3 BHK apartments placed minutes from Tidel Park with contemporary interiors they are the delicate blend of modernity and practicality. 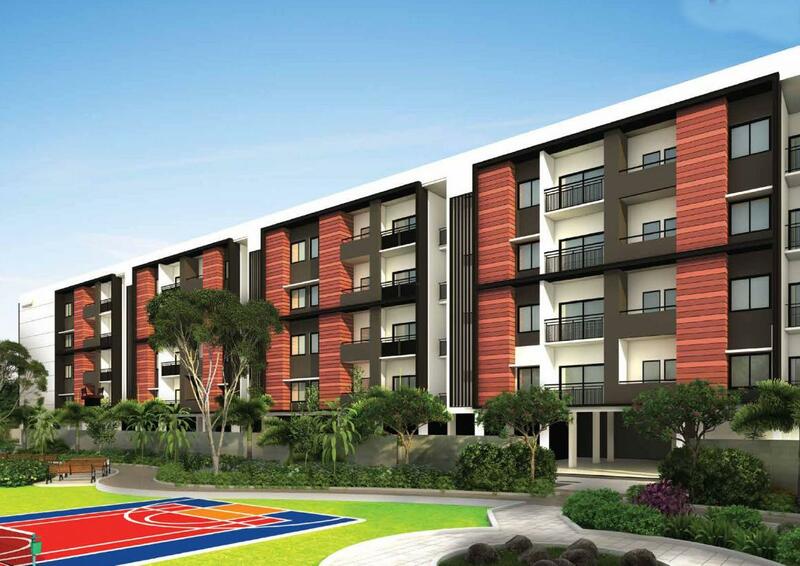 Outlining the wonderful living experience, it offers apartments that are replete with all the imaginable innovations. Crafted with all the supreme innovation, this unprecedented housing project offers the latest living experience to its residents with no accommodation in luxury and seclusion. The well-designed insides and structural beauty will surely ease your senses and bring you contentment. Rejoice with your family the splendid living experience it offers. Carpet Area : 666.00 sqft.